"It's a way to get involved in some kind of legal war." Two years ago, Richard Raycraft was ready to drop out of university and join the Kurdish forces fighting ISIS in Syria. He changed his mind at the last moment. Instead, Raycraft decided to explore why young men feel compelled to join the front lines against the Islamic State. When Tina Martino of Niagara Falls, Ont., heard her son was going to Iraq to teach English, she was proud. Nazzareno Tassone, 24, had struggled to find direction in his life, and he had always dreamed of teaching English overseas. "I was overwhelmed but I smiled with pride that he was finally going to get to do what he wanted to do," Martino tells Raycraft. "He reassured me that he would be on the outskirts and that he would be in a safe part." In fact, he wasn't in Iraq at all. He had travelled to northern Syria to fight against ISIS with a Kurdish militia, the YPG. Six months after he left, Tassone was dead. For Martino, the bad news didn't end there. "On the third of January, I found out two things. 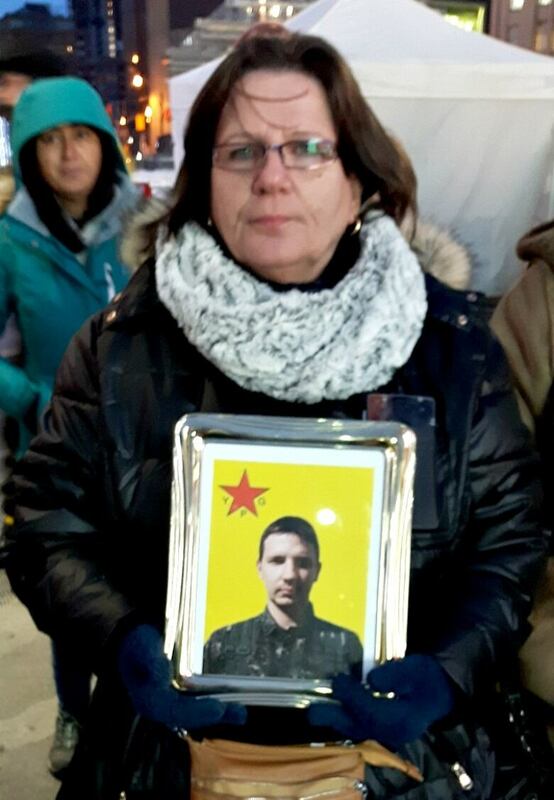 I found out that my son was not a school teacher, I found out that he was fighting for the YPG and that he was killed, and that ISIS has his body." 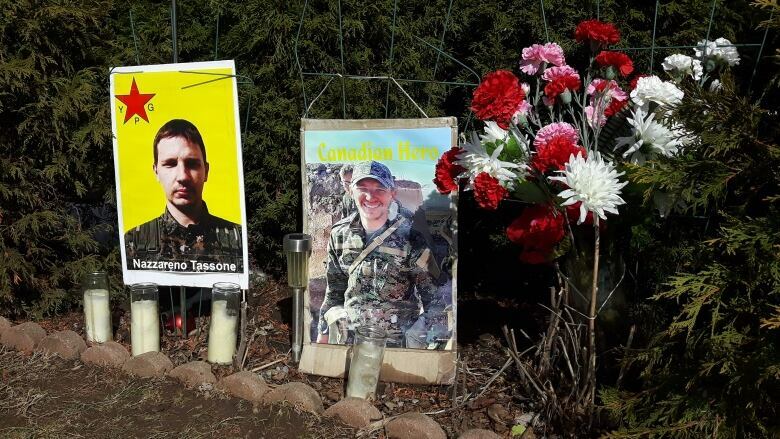 Guillaume Corneau, a graduate student at Laval University studying foreign fighters in Kurdish groups, says about 40 Canadians have made the same choice as Tassone. A former soldier, Corneau began researching the subject after he noticed Canadian Forces veterans posting on social media about volunteering with the YPG. He says for people who dreamed of being in the military but never did, they are motivated by the fact that ISIS is threatening Canada and the West. "It's a way to get involved in some kind of a legal war," he explains. Corneau sees similarities in the profiles of people who choose to fight. "What I see is they all have been through some personal grievances. They have some thing in their lives that are ... making them available to a new cause, a new belief." Two Canadians have been killed fighting alongside the YPG. A year before Tassone's death, John Robert Gallagher, a 32-year-old from Chatham, Ont., was the first Canadian to die fighting with the YPG. 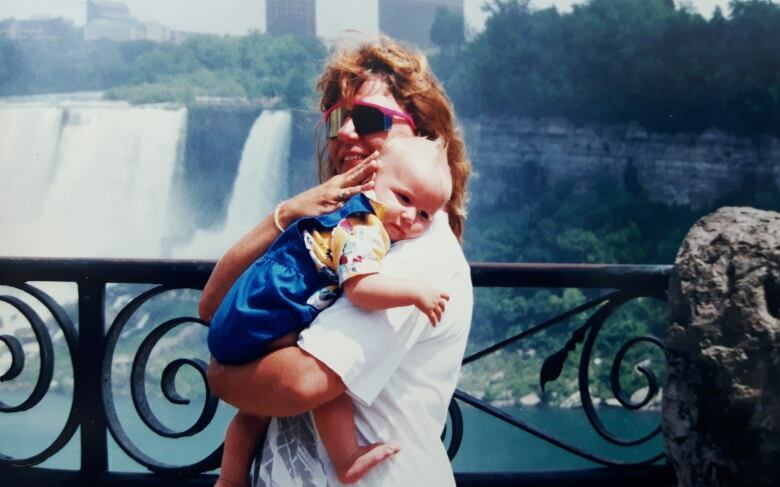 Unlike Tassone, Gallagher told his mother, Valerie Carder, about his plans. She gave him her blessing. "My response was on an emotional level like 'I don't want anything to happen to my baby' where as his was an intellectual argument about why it was important to go and why he wanted to go," Carder tells Raycraft. "He did say at one point, 'you know, mom, there are more important things than living a quiet life." On Mother's Day 2017, Martino was given the news that her son's body was coming home. In June, almost exactly a year after he had left, Tassone was buried in the soil of his homeland. Martino says she's hurt by Tassone's decision, and doesn't encourage any Canadian to follow in his footsteps. But she's found a degree of peace. "There was just something about Nazz, listening to him, that I wanted to give him what he wanted," she says. "He excited me by what he dreamed." This documentary was made through the CBC's Doc Project mentorship program with The Current's documentary editor Josh Bloch.